Looking for ways to cut energy costs? New, more energy-efficient water heaters are flooding the modern marketplace. High on the list are water pump water heaters. This article series starts an exploration of heat pump water heaters. 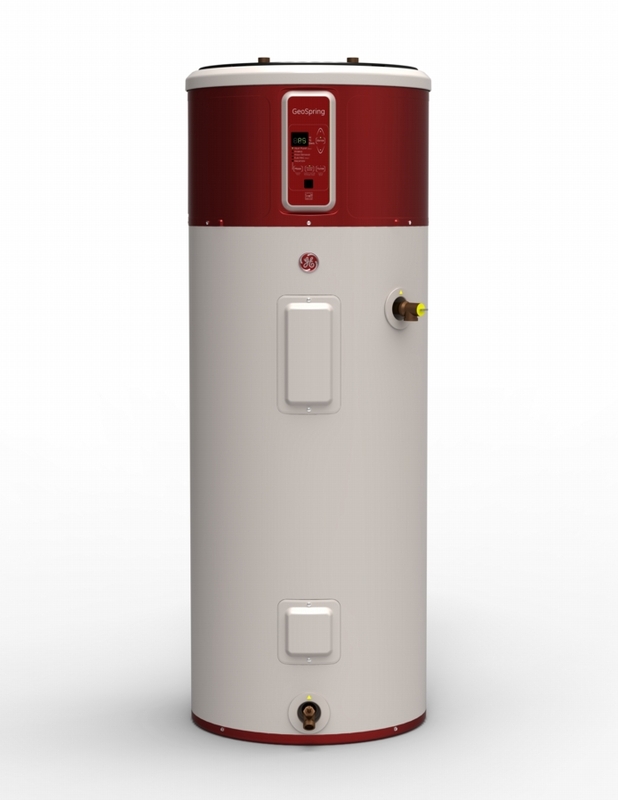 A heat pump water heater, or HPWH, uses surrounding air to heat water. 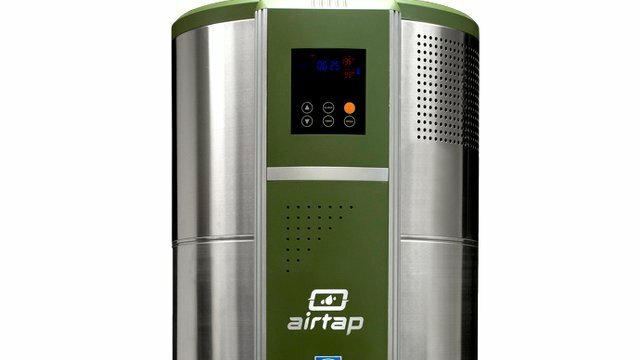 It takes in air, heats it to a higher temperature and then channels that air into a water tank to heat the water. 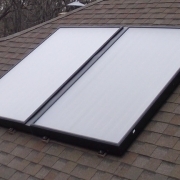 The HPWH can be a stand-alone unit, or it can be retrofitted on a water tank. The most common type of HPWH is a geothermal heat pump. 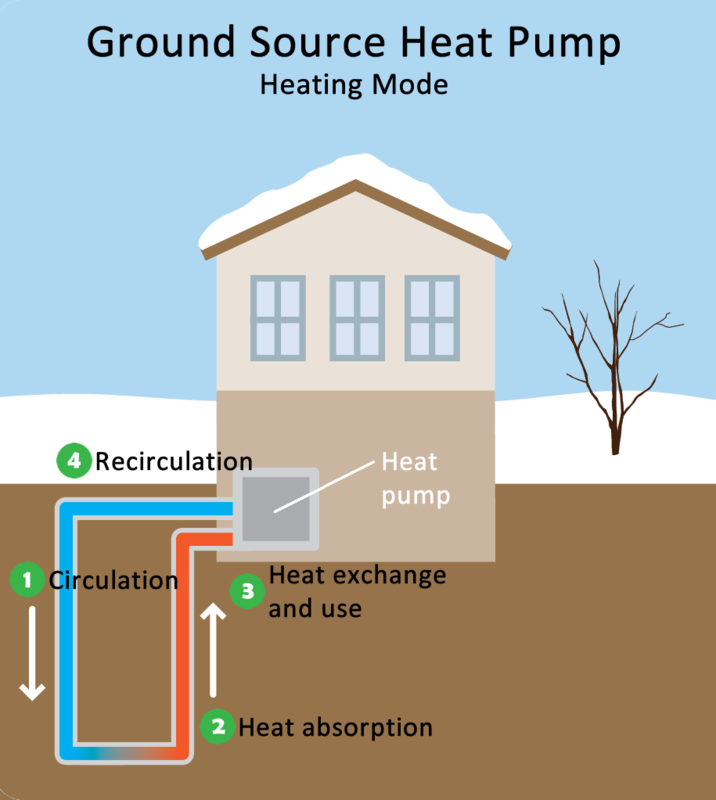 The geothermal heat pump uses heat from the ground during the winter months. During the spring and summer months it uses heat from the surrounding air. The HPWH is a far more efficient way to heat household water because it using air already present in the environment. A common analogy to explain how a HPWH works is a refrigerator. The refrigerator is designed to expel heat and create a cold place. In a similar way, the HPWH pulls in heated air, internalizes it, heats it to a desired temperature and uses that air to heat water for the household’s benefit. One of the most common problems with a HPWH is icing up, especially in the winter time. The outside unit will often be covered with frost or maybe even a thin layer of ice. This is completely normal. When everything is working properly, the device has a built-in defrosting system that will help to take care of this problem. However, say the unit is covered in a thick layer of ice, or maybe the coils are surrounded by ice, and in a worst case scenario, the entire unit is completely covered in thick ice and heavy snow. All those problems could obstruct the transfer of heat from inside to the outside refrigerant which would continue to delay the HPWH functions. If this is left untreated, this could severely damage the unit beyond repair. Never chip away at the ice. This could damage the fan coils in the device. Instead, use water to melt the ice. 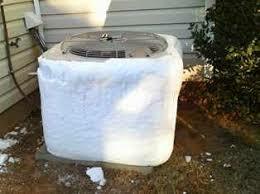 Try removing what may be blocking the air flow– like snow or ice. If the HPWH still won’t function, then it is time to call in the professionals to help sort it out. We explained above what to do when your HPWH starts icing up in the winter. You may find, however, that your HPWH is icing up in the summer months. If this happens, do not waste any time and call a professional right away. If the HPWH is icing up in the summer, there is a problem with the device itself and it should be looked at immediately. 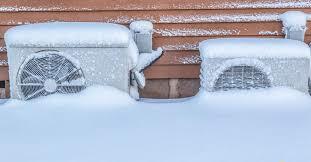 Whichever the case, in a situation like this, it is best to call in an HVAC professional to help sort all this out. Whatever other measures you take to help with energy efficiency, purchasing a HPWH is an excellent choice. Give us a call today to find out how we can help! Is Your Septic Tank Ready For The Holidays? 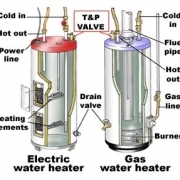 Water Heater: Repair or Replace?